Concepts of justice are now routinely mobilised in climate and energy activism, bringing questions of rights and responsibilities to the forefront. In this context, any configuration of responsibility needs to be finely nuanced in order to capture the specificity of people and place, while also being guided by an ethical framework that promotes a moral and political obligation to act. To date however, there is limited theoretical and empirical understanding about how the discourses and practices of responsibility associated with urban energy transitions might be enacted across multiple sites and scales and how this might in turn facilitate the development of more equitable urban societies. 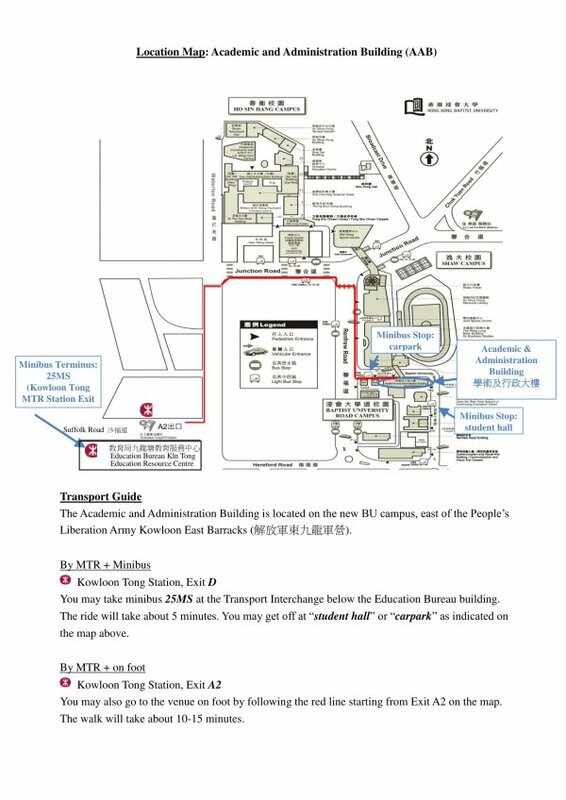 This seminar draws on empirical research in Hong Kong and Singapore as a means to explore the emerging geographies and networks of responsibility across the Asia Pacific region and to develop a theoretical understanding of how such responsibility is conceptualised, experienced and enacted within and across cities. This seminar reflects on the existence of contested geographies of urban climate responsibility and argues for the need to unpack this multiplicity to better understand how space and place come to matter in enabling just low carbon urban transitions. Sara Fuller is Senior Lecturer in the Department of Geography and Planning at Macquarie University, Australia. Her research explores concepts and practices of justice and democracy in the field of the environment, with an empirical focus on grassroots, community and activist responses to climate change. 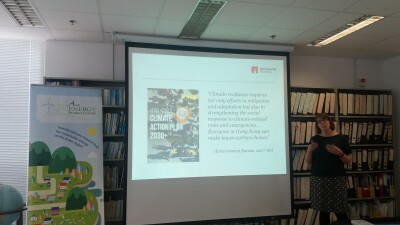 Prior to joining Macquarie University, she held postdoctoral positions at Durham University, UK and City University of Hong Kong where she conducted research on low carbon transitions and climate governance; NGO discourses of energy justice; low carbon communities and social justice; and energy vulnerability in communities. Her current research investigates the politics and governance of urban climate justice across the Asia-Pacific region.